Mary Orona was born on July 2, 1923 in Pittsburg, CA. 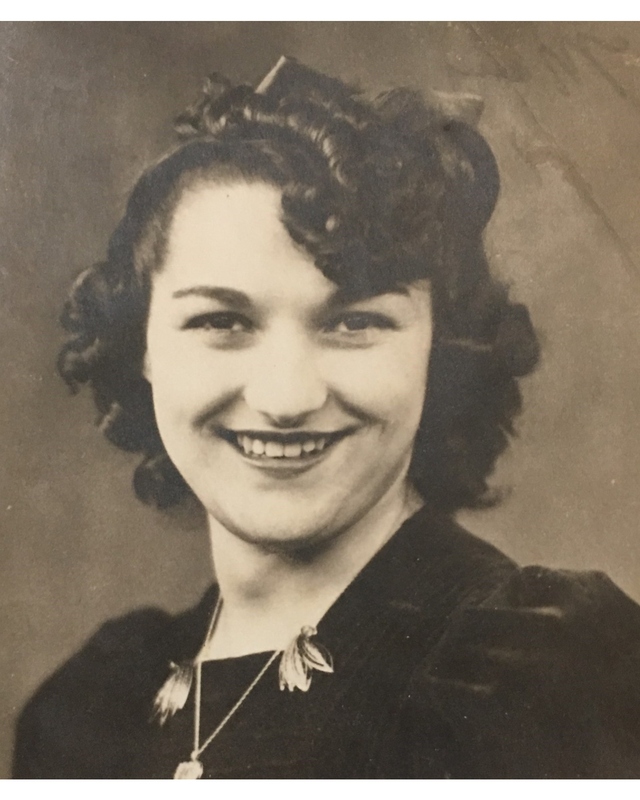 She passed away on March 24, 2019 in Antioch, CA at the age of 95 years old. Mary grew up in Pittsburg and attended Antioch High School she was class of 1942. She lived in Bakersfield between 1953-1979, where she worked as a retail sales manager. Mary met her husband, Sam Orona of 40 years while working in Bakersfield. Mary is survived by her children James Medina and Lissa Brassfield, 5 grandchildren and 9 great grandchildren.